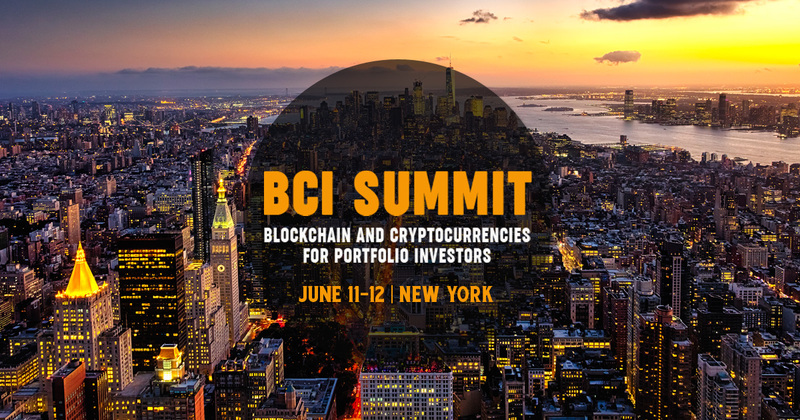 The Bitcoin & Cryptocurrency Investment Summit (BCI Summit) is devoted to educating investors on how to invest and gain tremendous value from Bitcoin and other cryptocurrencies. Featuring renowned speakers from some of the industry's most successful crypto technologies, industry researchers, scholars as well as investment analysts, you will walk away from this event having a full understanding of the most profitable and innovative investment opportunity in history. Venue & Location: The Metropolitan | 123 West 18th St.